Author Eliza Nolan: Audiobook Update! Great news! 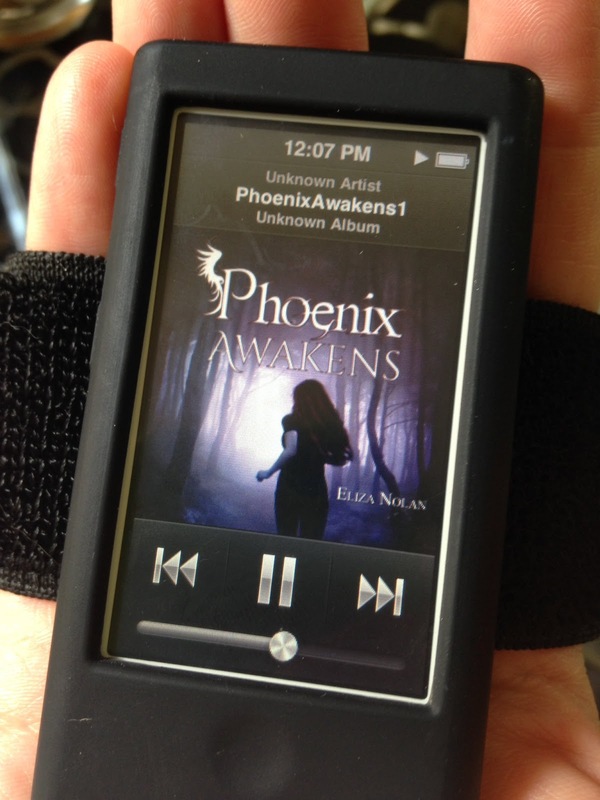 I just heard from the producer of the Phoenix Awakens audiobook. She said it's been fully recorded and now in the editing stages!! So excited to hear it!